Our free standing awnings provide a large shaded area for protection against the elements. 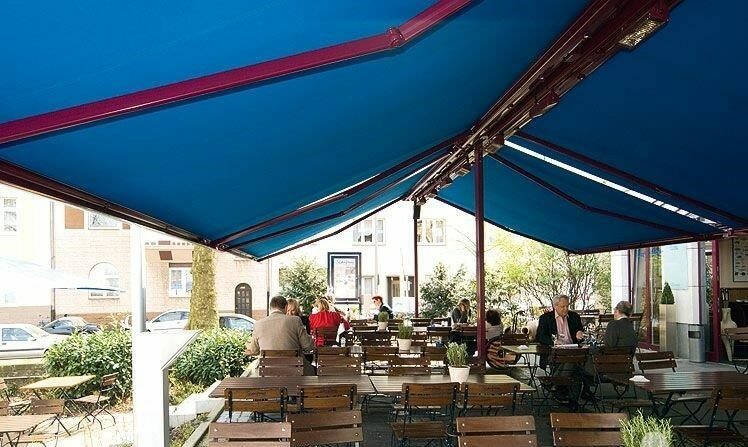 The Indigo Duet range, available in a huge range of sizes, is a free-standing double awning system that provides a large shaded area and protection against rain. The use of either in-ground sleeves or large mounting plates assures complete stability when installed.